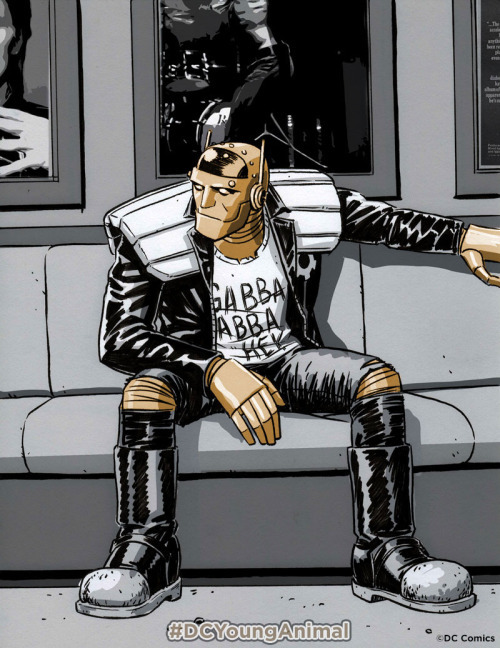 Doom Patrol: All the Way! Thanks Justin! That's a mighty meaty interview there! I'll have to give it a solid read tomorrow (plowing through reviews this evening! ).